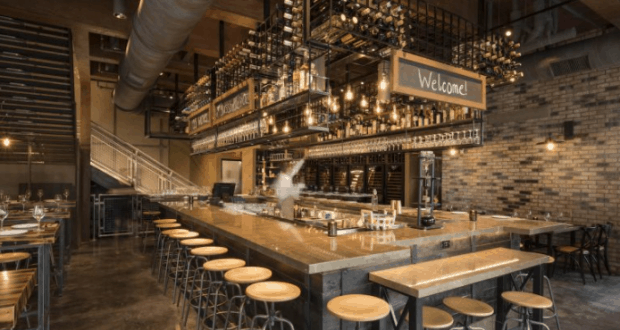 Wine Bar George is a fantastic new dining and wine location located within the Disney Springs area of Walt Disney World. The location is known for the vast collection of wines that will be offered, but we can’t forget about the amazing food options, too! The location is home to a variety of different small plates and sharing plates for guests to pair with the wine selection of their choice for the perfect tasting combination. We have the rundown of the food options that are currently available at Wine Bar George, below. Which of these amazing menu items are you most excited about?